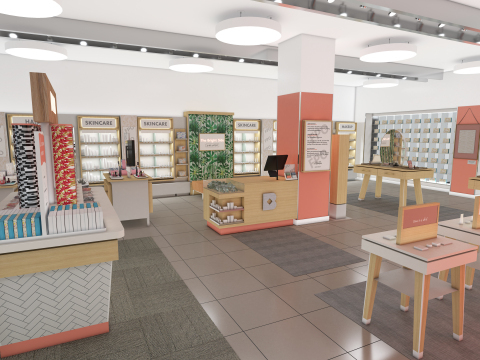 DEERFIELD, Ill.--(BUSINESS WIRE)--Walgreens and online beauty retailer Birchbox today announced that they will team up to build Birchbox retail experiences within select Walgreens stores. 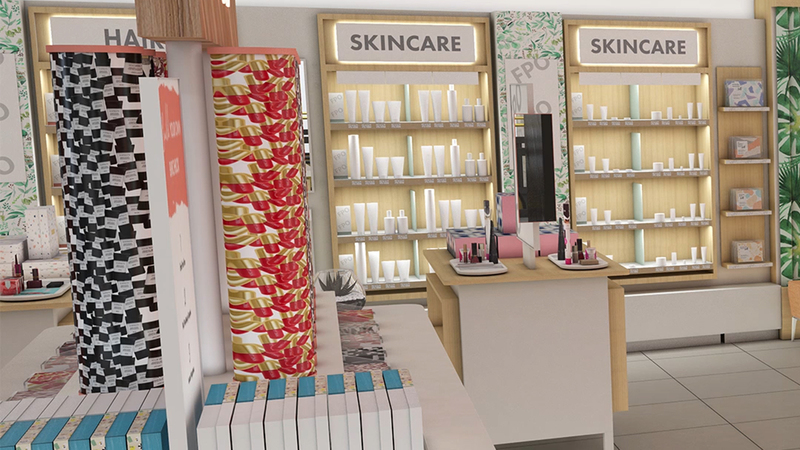 The multi-channel offering will bring prestige beauty brands into Walgreens stores and allow customers to discover and shop for new brands in an interactive and accessible way, and will include a curated Birchbox shop on Walgreens digital properties. As part of the relationship, Walgreens will also acquire a minority equity interest in Birchbox. 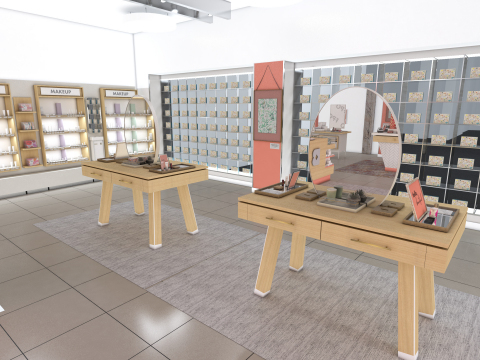 The collaboration between Walgreens, with its convenient retail locations and expansive omnichannel presence, and Birchbox, which has changed the way customers discover beauty, will offer customers the opportunity to try out new brands and products. The initial pilot will include 11 Walgreens locations across major U.S. cities, rolling out from this December through early 2019. 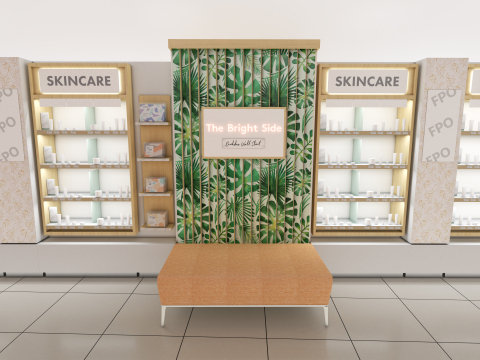 The in-store Birchbox experiences within Walgreens will have dedicated space with Birchbox branding, elevated design and a curated product assortment featuring full-sized skincare, hair and makeup products from more than 40 prestige brands. Birchbox-trained Walgreens Beauty Consultants will be available to offer advice and guide the customer through the experience. 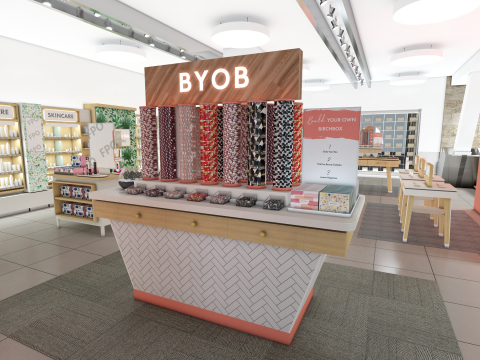 Additionally, within the Walgreens pilot stores, Birchbox will offer subscriptions to its monthly delivery services of personalized samples and a “Build Your Own Birchbox” experience (BYOB), which is a signature element of Birchbox’s flagship stores in New York City and Paris. The launch of this collaboration with Birchbox marks further progress on Walgreens enhanced beauty offering for customers, which includes a differentiated beauty offering in approximately 3,000 stores across the U.S., a Beauty Enthusiast club within the Balance Rewards® loyalty program and more than 3,500 in-store Beauty Consultants. Walgreens (walgreens.com), one of the nation's largest drugstore chains, is included in the Retail Pharmacy USA Division of Walgreens Boots Alliance, Inc. (NASDAQ: WBA), the first global pharmacy-led, health and wellbeing enterprise. Approximately 8 million customers interact with Walgreens in stores and online each day, using the most convenient, multichannel access to consumer goods and services and trusted, cost-effective pharmacy, health and wellness services and advice. As of June 28, 2018, Walgreens operates approximately 9,800 drugstores with a presence in all 50 states, the District of Columbia, Puerto Rico and the U.S. Virgin Islands, along with its omnichannel business, Walgreens.com. Approximately 400 Walgreens stores offer Healthcare Clinic or other provider retail clinic services. Birchbox is beauty made easy. Founded in 2010, it redefines the way people discover and shop for beauty and grooming by pairing a monthly subscription of personalized samples with relevant content and a curated e-commerce shop. Birchbox's innovation isn't the simple concept of delivering a box of beauty samples - it's understanding that although not every woman is passionate about beauty, every woman deserves to have a great experience buying it. 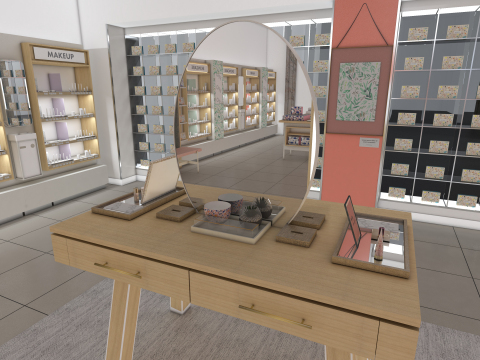 Engaging this overlooked, underserved consumer became the company's secret weapon, and today it is more focused than ever on building a beauty destination for women who aren’t obsessed with beauty. Birchbox operates in six countries, reaching more than 2.5 million active customers with a portfolio of 500 best-in-class prestige brand partners and flagship stores in New York City and Paris. Visit https://www.birchbox.com/ for a forever useful, always delightful beauty experience.